Creating your next channel has never been easier. 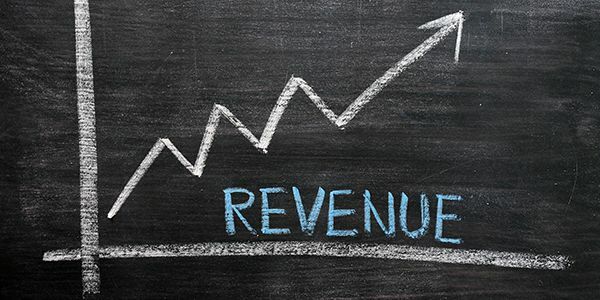 Taking too much time creating channels means you’re missing out on revenue. And, what is the plan when something goes wrong? Without proper monitoring and instant channel creation, one-off events might not be feasible, and by the time you do get your channel up and running, a backlog of content coming in creates bottlenecks…meaning less content for your viewers, and less revenue for you. When your time to channel is reduced, premium short-term events become more accessible. When your workflows extend to the cloud, you can utilize the latest encoding and access extra capacity. If something does go wrong, a self-healing architecture and simultaneous worldwide monitoring alert you and fix the problem. Whether live or file-based video, OptiQ gives you instant channel creation, orchestration and management control with fully integrated monitoring. OptiQ is a framework for one-click channel creation in cloud environments. 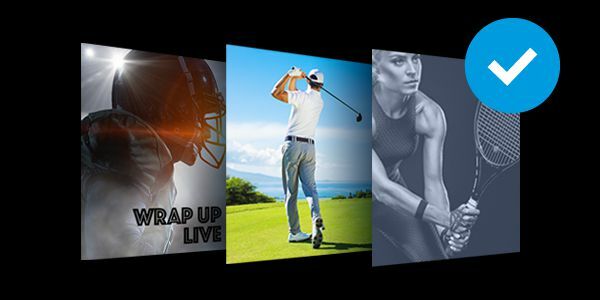 OptiQ empowers you to create new revenue streams by enabling short-term (premium and non-premium) channels/events, or additional content such as highlight reels, player bios and event histories. Service providers and content aggregators are turning business away due to not being able to create channels quickly for short-term sports/other events. When at capacity on-premise due to multiple major events, content providers have to leave valuable additional content on the shelf due to lack of streaming infrastructure. OptiQ offers a migration path to hybrid cloud capabilities for content providers that do not have the skills to embrace cloud. We know there is a need to migrate to cloud, but complexity has to be removed to enable the move. Content providers want to have a choice in which cloud provider to use. Many do not want to be locked into a single provider but simply do not have a choice. 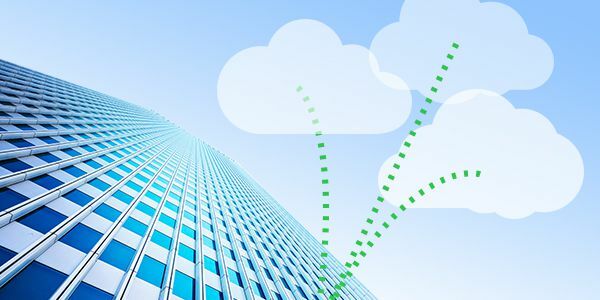 OptiQ supports the major cloud providers, opening the possibility for multi-cloud deployment. OptiQ employs the latest encoding and packaging capabilities for video streaming. 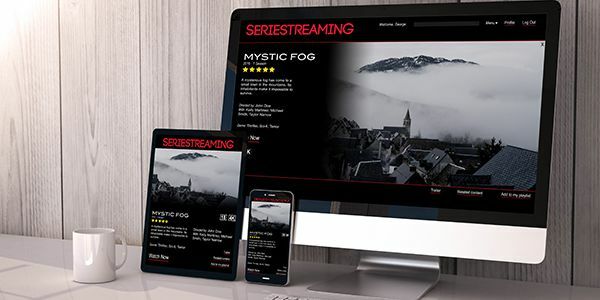 Video streaming is constantly evolving, and by leveraging the cloud for streaming, content providers will always be able to access the latest capabilities. UHD/4k HDR media processing requires a lot of CPU/GPU/ASIC resources. OptiQ allows content providers to offload SD/HD capabilities to the cloud while leveraging valuable accelerated hardware on premise for CPU-intensive video streaming. Plus, OptiQ enables maintenance offload and additional capacity during peak loads. Create. Test. Take down or scale up. Dynamic innovation is essential to today’s dynamic business world. Organizations need the ability to rapidly startup new projects, quickly scale up if needed and shut down if they don’t. 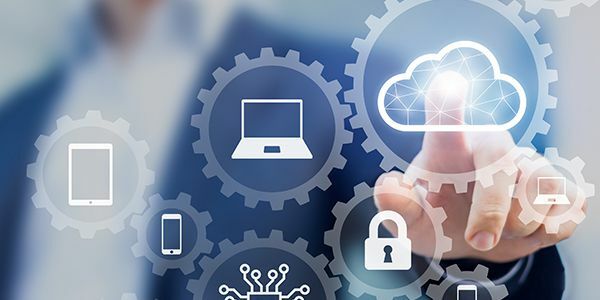 In addition to empowering trials of new channels, OptiQ allowS people to build confidence in cloud migration. Should all live video channels be migrated to the cloud? No – this is a long-term process. 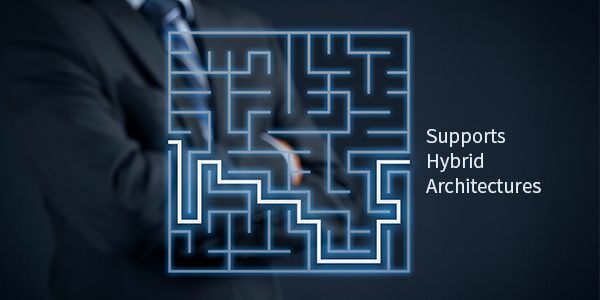 Hybrid architectures will exist for a long time due to cost & resource trade-offs. OptiQ is designed to provide choice and enable new ways to generate revenue from valuable content. An OptiQ “channel” is a live adaptive stream packaged in a common format e.g. HTTP Live Streaming (HLS) and/or Dynamic Adaptive Streaming over HTTP (DASH). Adaptive manifests and video chunks are either pushed directly to an appropriate CDN for delivery or to a local origin server which the CDN providers can “pull” from. Redundancy is provided through the use of “templates” for the channel creation. Redundancy can be within the same cloud, or across multiple clouds. This also allows for shifting of load over time based on costs from the different cloud providers. A premium channel may have multiple redundant paths, whereas a lower value channel may not have redundancy at all. What is meant by Self-X capabilities? In moving to a dynamic software architecture where capabilities can be instantiated on demand, additional possibilities for self-healing/self-optimizing/self-scaling (“Self-X”) capabilities are also enabled. A critical piece of this is a real-time feedback loop, and this is where the Telestream video monitoring solutions provide a key aspect. By combining dynamic orchestration with real-time diagnostics, we start paving the way for true self-X capabilities around video streaming.